LC Plumbing Services has set the standard for superior value and service. From day one, iFixdit, LLC Plumbing Services has been dedicated to offering solutions designed to fit not only your budget and schedule, but also your need for high quality plumbing workmanship. Our staff look forward to serving you and assisting you with your special needs. We’ll go the extra mile. 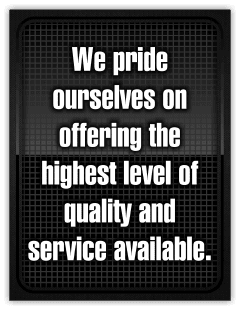 Our customers can count on personalized dependable service. Our staff takes pride in their work and wants to enhance our client’s experience. Our priority #1, is customer satisfaction and following through with our commitments. The iFixdit Plumbing Services staff is made up of industry experts that are trained and actually love their jobs! Call iFixdit, LLC in Philadelphia today; we will answer any questions that you may have about our plumbing and drain services and our company. Our meticulous approach to customer relations guarantees that we can provide the plumbing services you need. Our budget minded and friendly team are excited to earn your business and make you a customer for life.